Ah now I get it. What the hell, how he won TvT vs. TY? I blame maps. MewoRirico: your performance is awesome among the tournament，how do you feel when reaching the final? TIME: My mind is a blank, can't imagine I can win TY and Kelazhur, but mainly winning TY, really can't imagine, extremely happy. MewoRirico: Of course it's hard to win TY in a BO5, after all TY is the best Terran player. You've made great progress recently, now we all use TIME as a unit to measure micro, so what do u think about this? TIME: I'm not doing very well on micro, not stable sometimes. I think why I can beat TY today is because that he is not in his best. It's lucky to win him, but I'm still far behind TY. MewoRirico: I can see that u r really happy, so the map pool is unique this time. Compared to ladder, what do u think? TIME: Ladder maps are way better. I still can't figure these maps clearly, especially the map with force field. MewoRirico: It IS a special one. Force fields make it really hard to expand. And your CC first not working. So u decided to proxy VFVS ? TIME: I'm not strong as Stats, and i know that , so i decided to proxy to give a try. MewoRirico: so that's why u tend to play more like rush today?is it related to recent TVP trend? TIME: nonono, my strategy today is pushing and opening 3rd base rather than meaning a rush. Building missile turret is soft countering the Protoss VS.
MewoRirico: So today u r aggressive. But Stats use void ray to defend for several games, and seems effective. It looks like void ray appears more in PVT recently? TIME: hmmm...I can't say, maybe depends on map. MewoRirico: Training in KR apparently enhances u, so besides the lower pings on KR server, what dou u think is the most important reason? TIME: Ping in not that important, 60ms can make no difference.It's same in China.The most important reason i think, first is to communicate more with European and American players. Second, washing kitchen more, do dishes more, emptying bins more, practice more, then i'm stronger. MewoRirico: so u guys play a "do dishes cup" or "empty bins cup" everyday? By the way, anything interesting to share? MewoRirico: keep secret? thought u would share more or less, after all fans are all extremely expecting. MewoRirico: since it is so, finally something wanna say to your fans? Recently many fans say that TIMBA is TIMe + ByuN + aLive. TIME: nonono, it's still TY, not me .Hope u guys keep supporting me. After I return from Korea, i should be stronger than now. he's been called this for years, mostly because he is too rash in games. 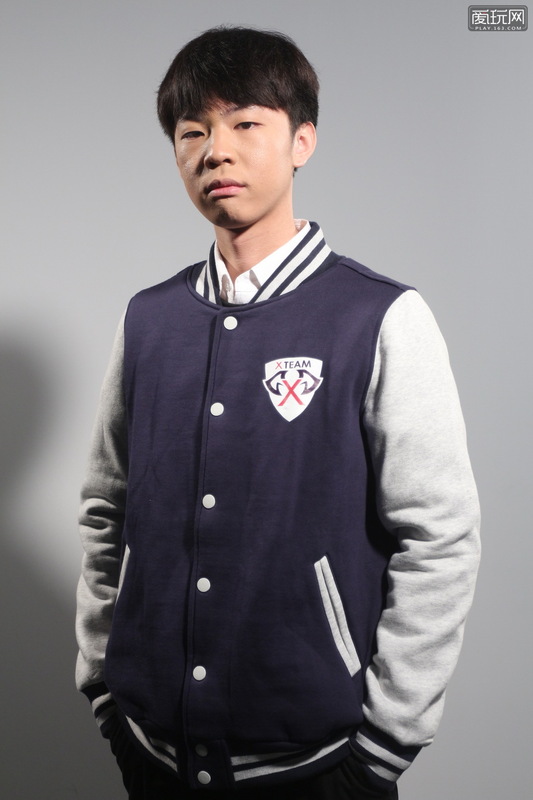 and, he's really childish.when meeting other progamers online or offline in China , he always greet others by"i'm ur daddy"
Hail to The retarded terran emperor . he always greet others by"i'm ur daddy"
KeynesZjg thanks for you answers! don think TIME performed well on Ting Open today...still rash as he used to be without enough scouting.his macro seems got problem.if cannot strike others economy effectively he is always facing some backward on his own. Guys, derogatory terms are frowned upon on TL, even if one of them is a nickname. Please do your best to avoid using them! it's a word-for-word translation from Chinese. we just call him like this, which he already knows. the nickname is just a joke in Chinese SC2 comunity, its hard to translate into English because of different language environments.